hd00:16Incredible sunlit maple tree with autumn red and yellow leaves on blue sky, waving on wind. 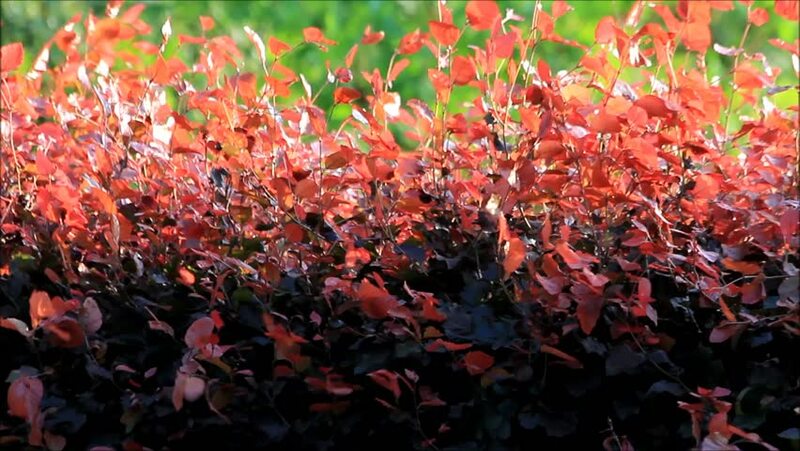 Excellent smooth and slow motion of natural background in amazing HD. Adorable visuals for wonderful intro. 4k00:15ISTANBUL, TURKEY - JULY 15: People, waving Turkish flags, attend a ceremony to commemorate the one year anniversary of the July 15, 2016 failed coup attempt on July 15, 2017 in Istanbul, Turkey. hd00:11Bangkok, Thailand-April 13, 2014: Volunteer firefighters play water with the passerby in Silom, Bangkok. People playing water each other in the Songkran Festival (Thai New Year).